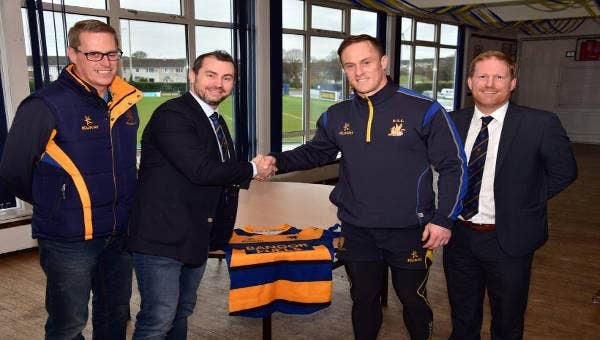 A coaching contract, just like a property management contract, should provide the essential protection of the service provider and the minimum obligations that should be provided to the client. 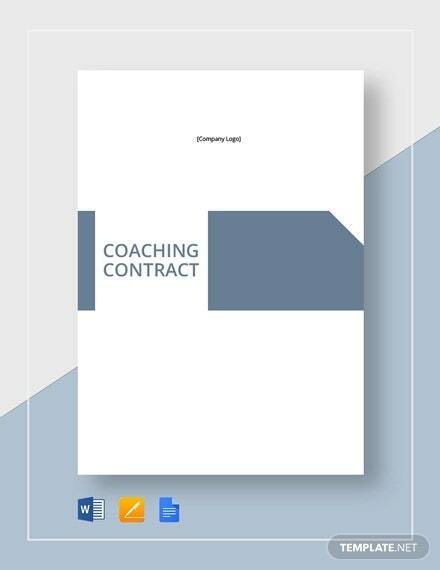 We have collected a number of coaching contract templates and samples to help you in curating this document. 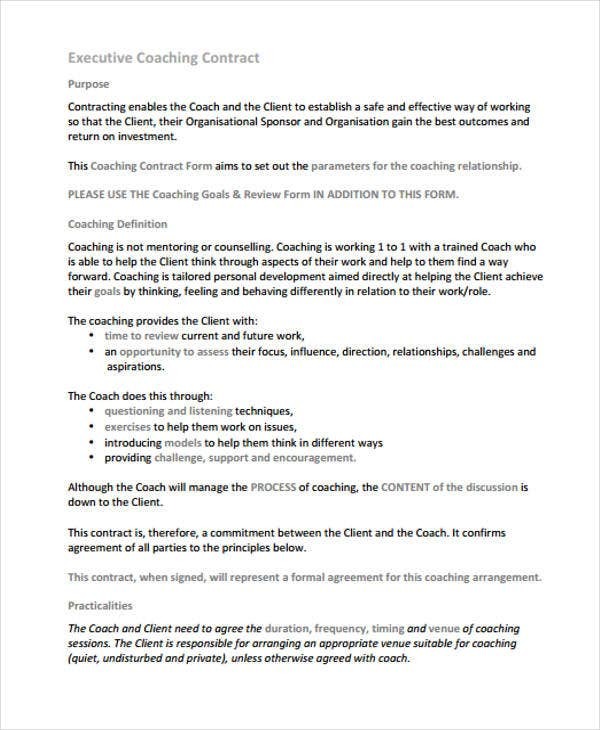 Coaching contracts can be created through the use of contract templates in DOC or contract templates in PDF. Identify the coaching needs of the client. Provide the items that you, as a coach, can deliver. Set the content, terms and conditions of the transaction. Allow the client to review the coaching contract. 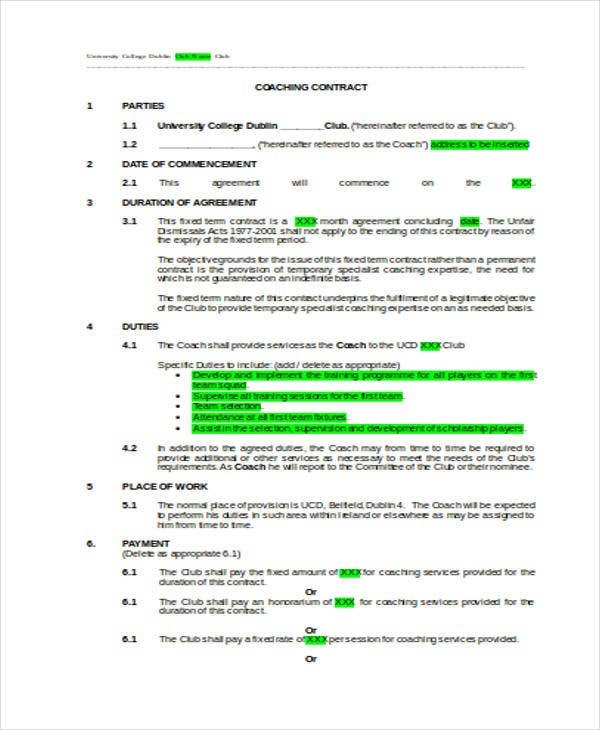 Once all the items specified in the coaching contract are agreed upon, let the client sign as a proof of agreement. 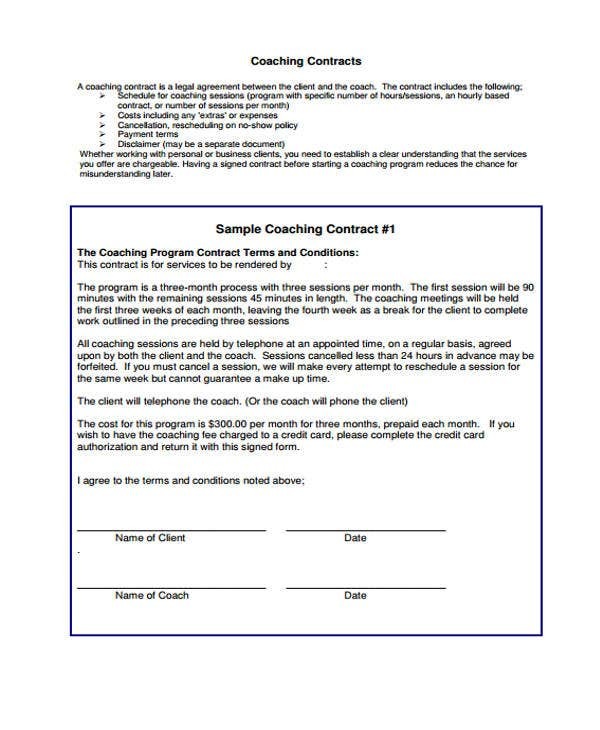 The main purpose of a coaching contract is to solidify the agreement as well as the transaction. 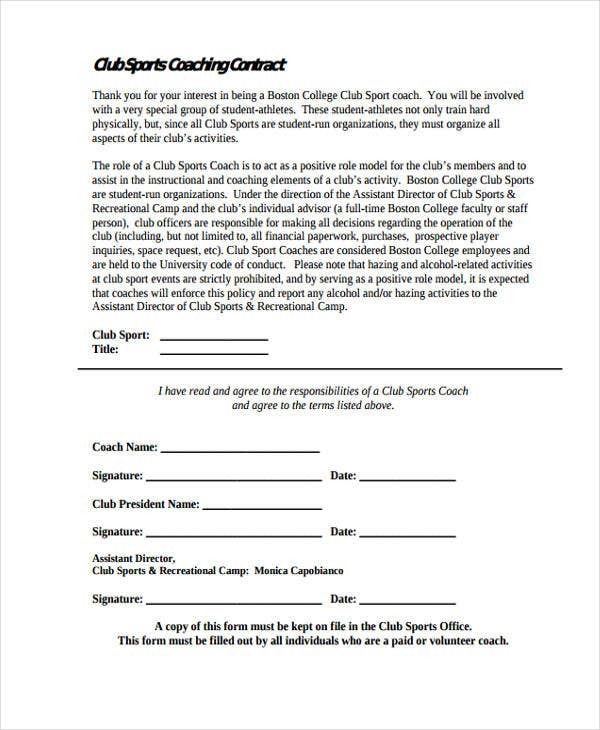 A basic coaching contract should include the following details for it to be comprehensive. 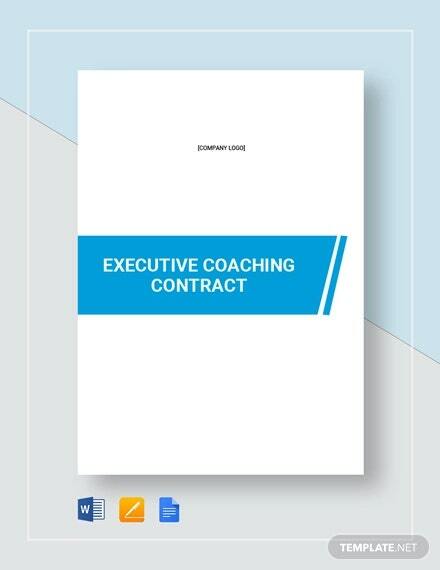 May it be a coaching contract, a consulting contract or a security contract, what is essential in creating a contract is to assure that all the items that you will place in them are well-reviewed, accurate, precise and complete. 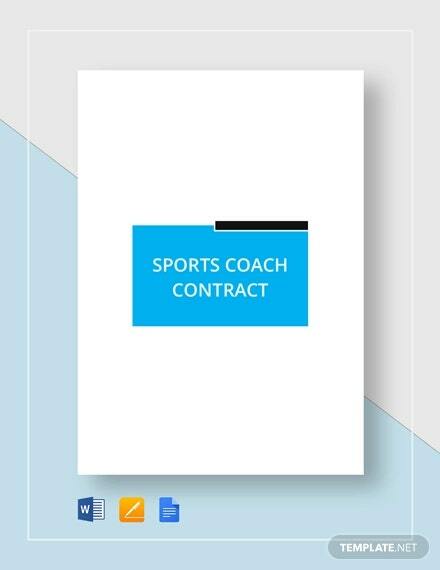 Use any contract template to help you have an easier time in creating the content format and layout of the coaching contract that you would like to create. 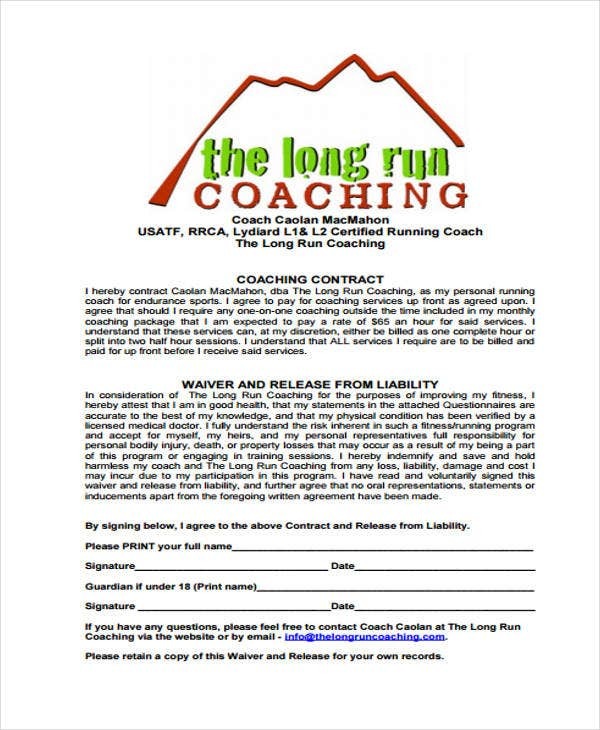 Be clear with all the coaching conditions and services that you will put in the contract. As much as possible, make an informative outline of the coaching program so the client will be guided accordingly. Define all the information that is present in the document and make sure that no details is too vague, general, or misleading. Create objectivity in plotting the scope of the entire professional coaching engagement. Be specific with the policies that you want all the entities involved in the transaction to follow. 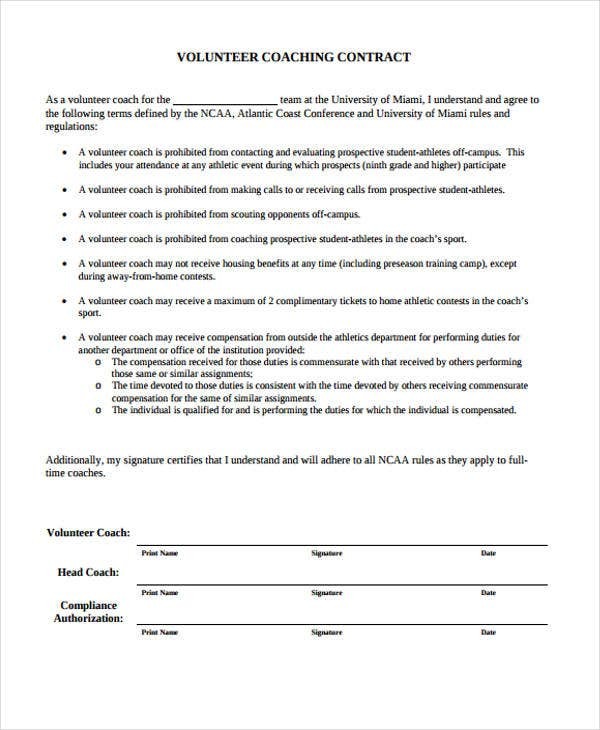 If possible, seek legal counsel to assure the effectiveness and accuracy of the coaching contract. 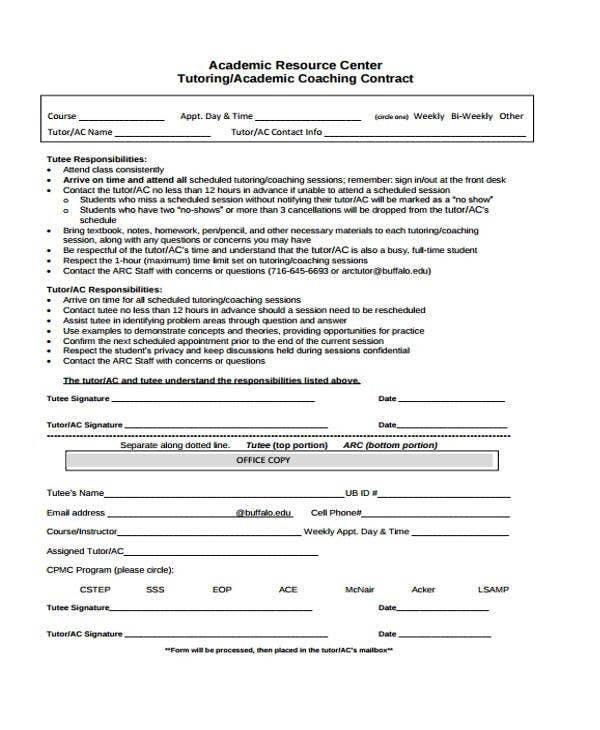 If you would like to create a coaching contract, always remember these tips so you can be guided accordingly.